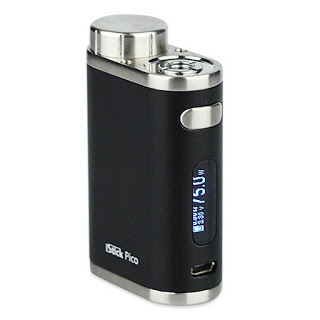 Are you seeking the new Eleaf stuff: iStick Pico Mod? 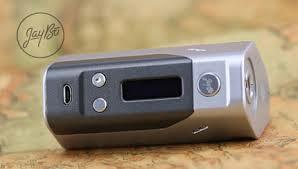 This new Eleaf stuff, iStick Pico Mod is absolutely distinctive enough. 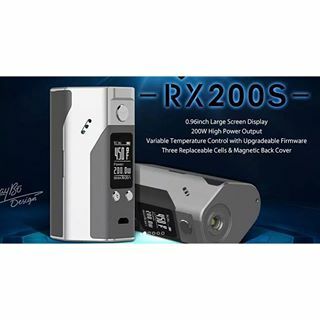 Although it provides only the maximum 75 watts power output, less powerful than the previous istick stuff, such as iStick 100W, TC100W, it is still powerful enough for the majority of vaping. 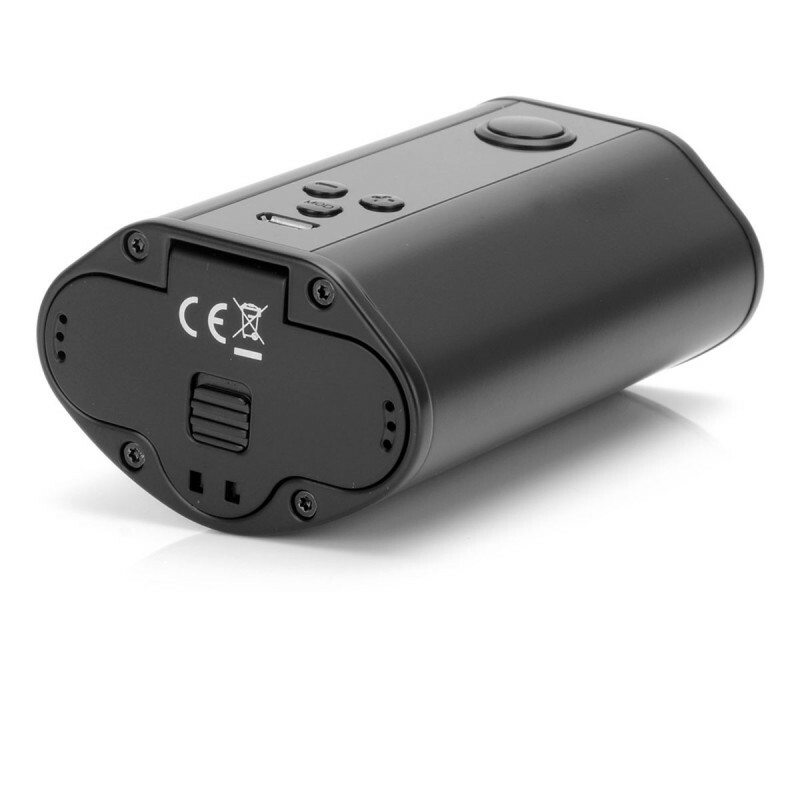 Moreover, the various temperature control modes(Ti/Ni/SS/TCR) bring you super wonderful vaping experience. More surpringly, just with this tiny stuff, you can enjoy these super powerful functionality. This stuff is really the smallest Eleaf product with huge power output and powerful functions. Wanna give this fantastic stuff a try? Here is the official authorized online store for you to give any of Eleaf products a try.